Sunday funday? The entrance to the show seemed busier today with a bigger crowed gathering for the opening at 10am. 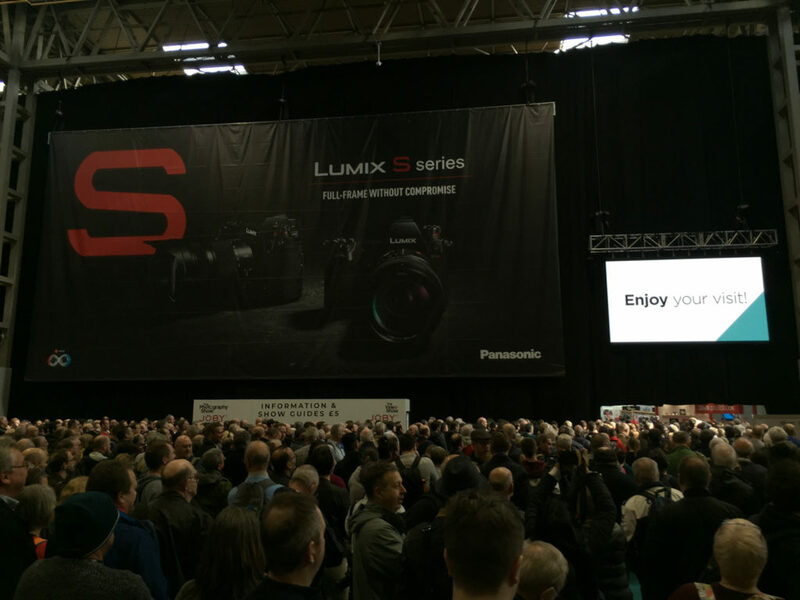 One thing that didn’t change from yesterday was the crowds flocking to the Nikon stand to get their hands on the new Z series of cameras. There is definitely a mirrorless buzz this year. After walking miles of the show floor yesterday we took the opportunity to rest our feet at a few talks. 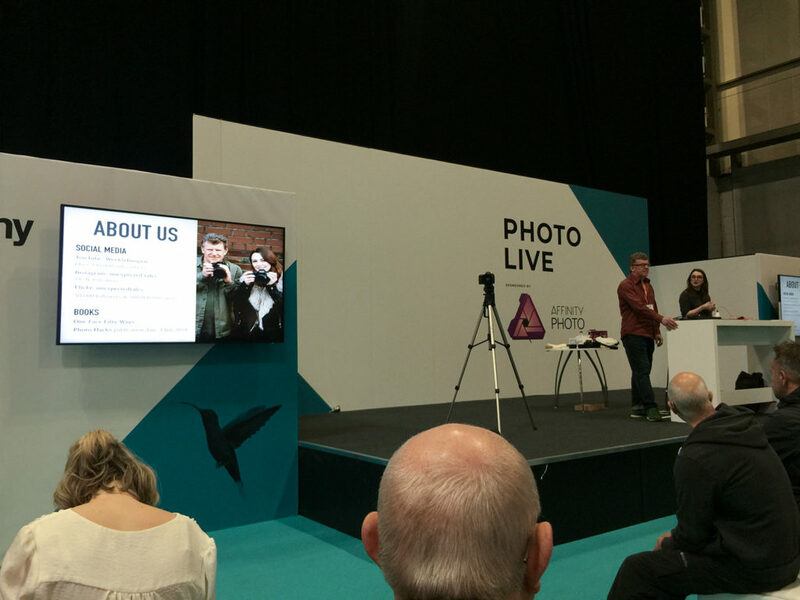 First up was Imogen Dyer and Mark Wilkinson with their ‘photography hacks’ talk. 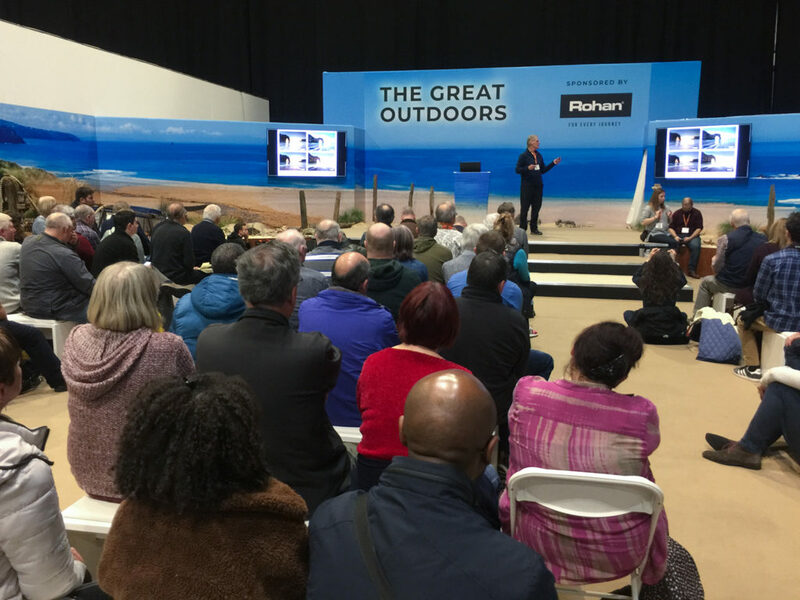 One of the great things about The Photography Show is the free talks and today was no exception. Some useful tips picked up today which I look forward to trying out! 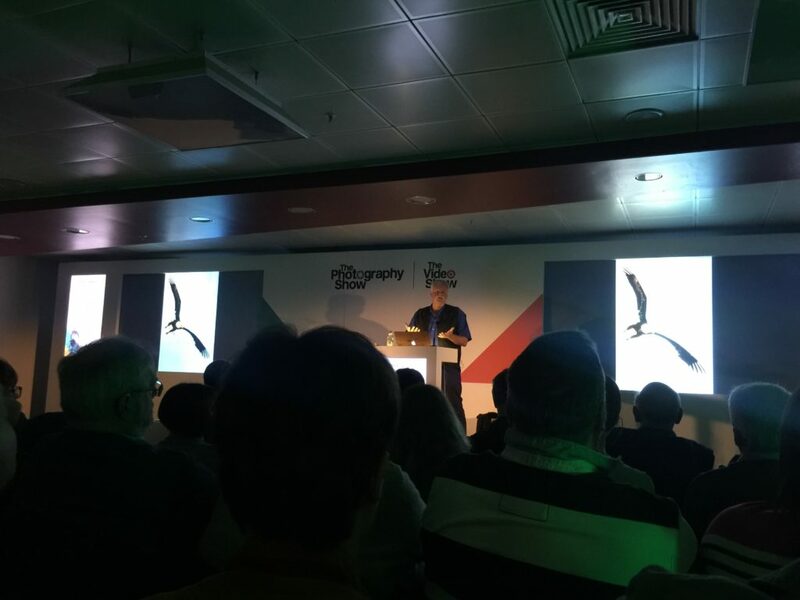 Next up was a paid talk at the ‘Super Stage’ for Moose Peterson and his talk on aviation photography. There are many great photographers in this world but not all of them can present but Moose certainly could. A fun and very engaging character with confidence in his work, and needless to say the images were incredible. If you get chance to see Moose I would thoroughly recommend it. The only negative was the newly located Super Stage actually outside of the hall. I’m not sure of the reasoning for this but it meant no ‘tiered’ seating which lessened the viewing experience. Lastly was Nigel Forster for some long exposure outdoor photography. This time not seated as the crowds had gathered early! Even when you think you know something about a subject area there is always something to learn, and this session was no exception. Today presented another chance to meet some people from my photography world, Damien Walmsley and Mike Boss. Two great photographers so please check them out. That’s the end of another Photography Show year for me, time to rest the legs! Thanks for the mention and good to meet up. Thanks Damien, was great to meet you!